Remembering a quarter century ago plus travel preparedness and 2017 predictions. 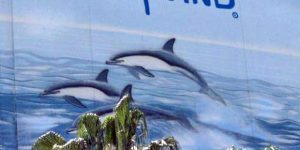 Renowned Hawaii artist Wyland is upset about the possible removal of two of his iconic murals near Honolulu International Airport. 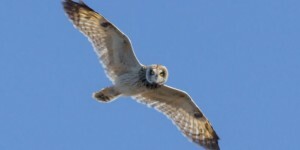 How to help save endangered Hawaiian owls. Three just died after being struck by cars. 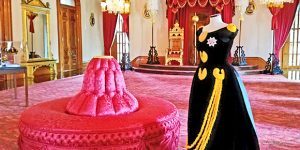 Learn how to help Iolani Palace and visit this historic landmark on your Hawaii vacation. Add this to your tropical travel bucket list. 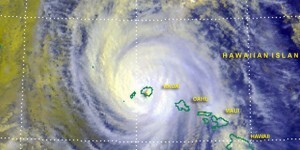 Hawaii and Tahiti are both spectacular and exotic Pacific island chains formed from volcanic activity. They have a plethora of similarities and differences. 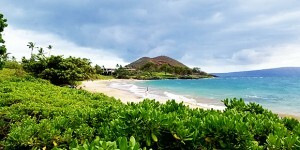 You know you miss Hawaii when you answer these 30 questions. How many apply to you? 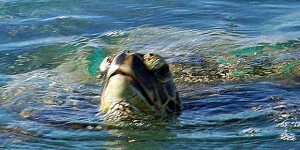 Your guide to viewing Hawaiian Sea Turtles on all of the islands. 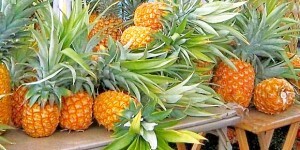 Keep your vacation going with tips for transporting Hawaiian pineapple to the mainland. 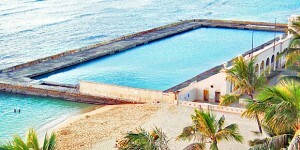 What does the future hold for a beautiful memorial inaugurated by Duke Kahanamoku? 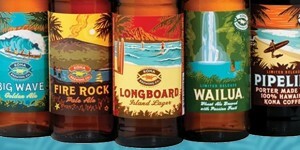 Kona Brewing Company | Does Made in Hawaii Matter to You? Do you feel deceived or are you okay with this. Let us know your thoughts.